We have a variety of ways that individuals can volunteer at Camp Alta. We appreciated the time and dedication to make camp a great place to retreat! 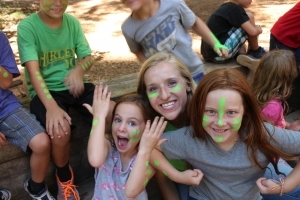 As a counselor for Kids Camp you will be asked to provide a safe and positive atmosphere for kids to learn and have fun at camp. 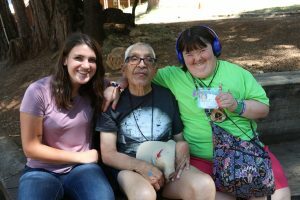 As a counselor for Special Ministries you will have the opportunity to share the love of Jesus to campers who are developmentally disabled. Camp Alta holds a volunteer weekend in the spring that allows the whole family to get involved with projects to highlight the beauty of camp. 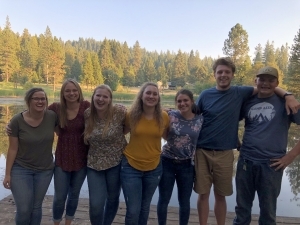 Our summer internships provide a unique opportunity to become a part of a family seeking to share Christ’s love through boundless hospitality. Want to know more about becoming an intern at Camp Alta?